Uniprop is a forty year old private company headquartered in Birmingham, MI, that invests in real estate and private equity. Experienced, disciplined and flexible, we partner with management teams and equity sponsors to acquire and strategically grow our investments. Uniprop specializes in the acquisition, development and management of a variety of commercial and residential real estate properties. 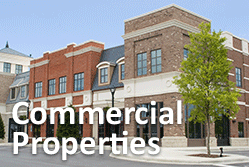 Activities include site acquisition, land development, construction, leasing and property management. 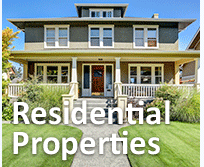 The real estate portfolio consists of commercial and residential properties located in fourteen states. Uniprop acquires North American companies and helps them realize their full potential by providing capital and operational support. Uniprop executes its investment strategy with flexibility and collaborates deeply with company management teams and operators to achieve sustainable growth and long-term success for its companies. 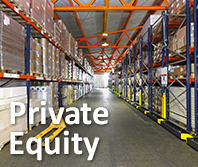 Private equity investments are an eclectic mix of easily understood businesses, including portable storage container leasing, rail services and distribution, food processing, as well as experiential sports and entertainment properties. Copyright © 2019 Uniprop - Real Estate & Private Equity.